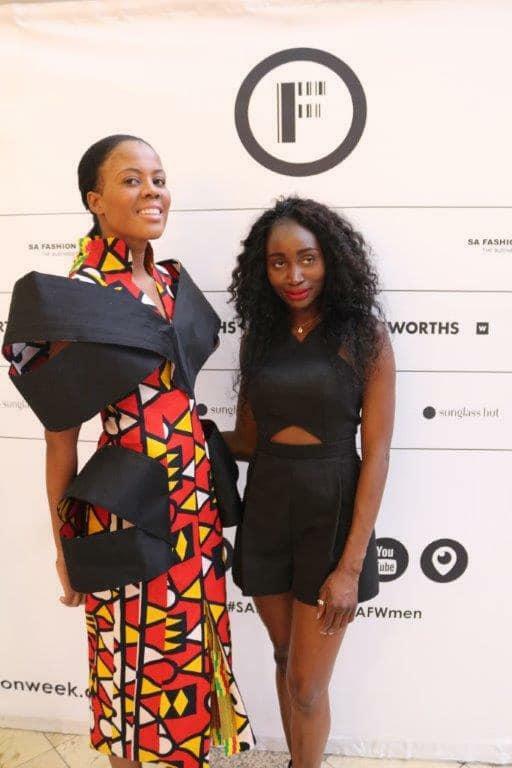 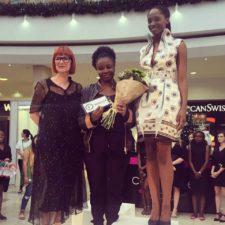 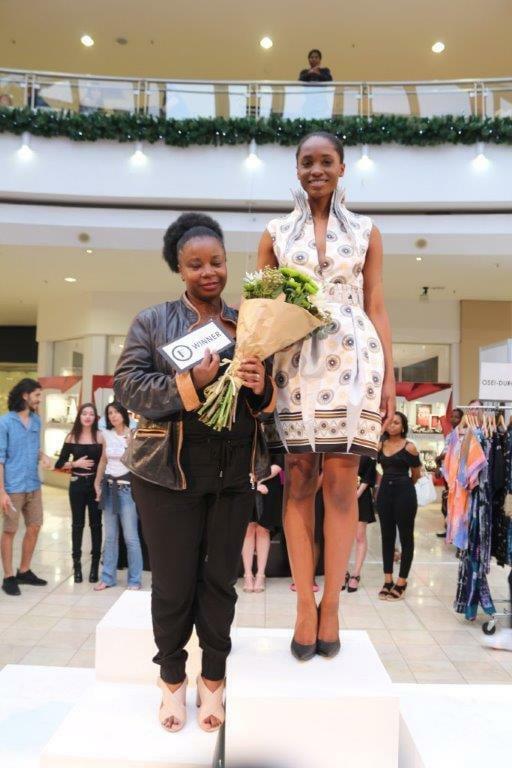 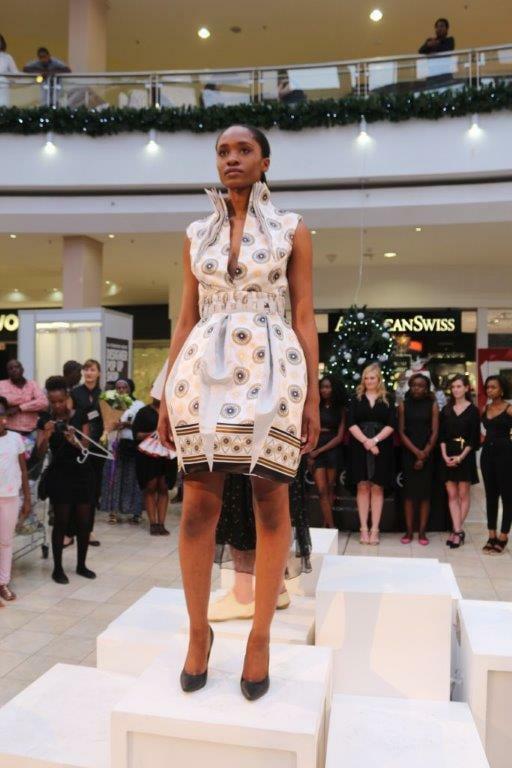 This past weekend one of our final year students, Paidomoyo Kondile won the South African Fashion Week 2016 Student competition! 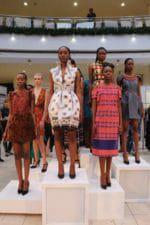 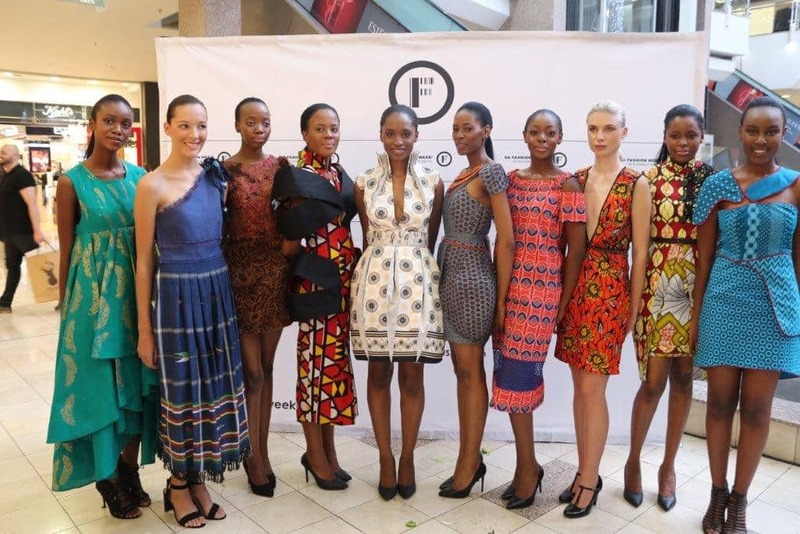 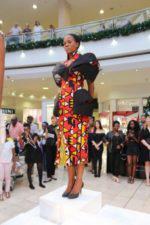 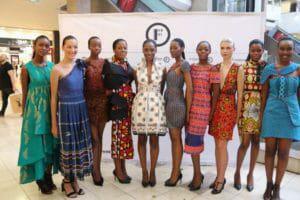 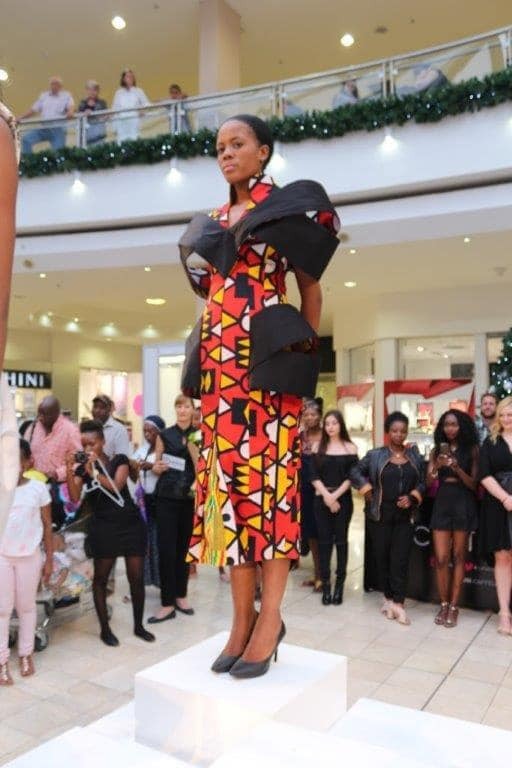 Their brief was to Design a high fashion DRESS using African print fabric! 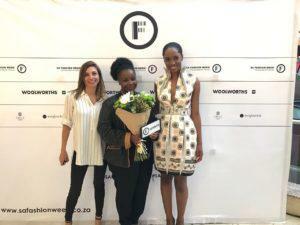 Congrats Paidamoyo Kondile! 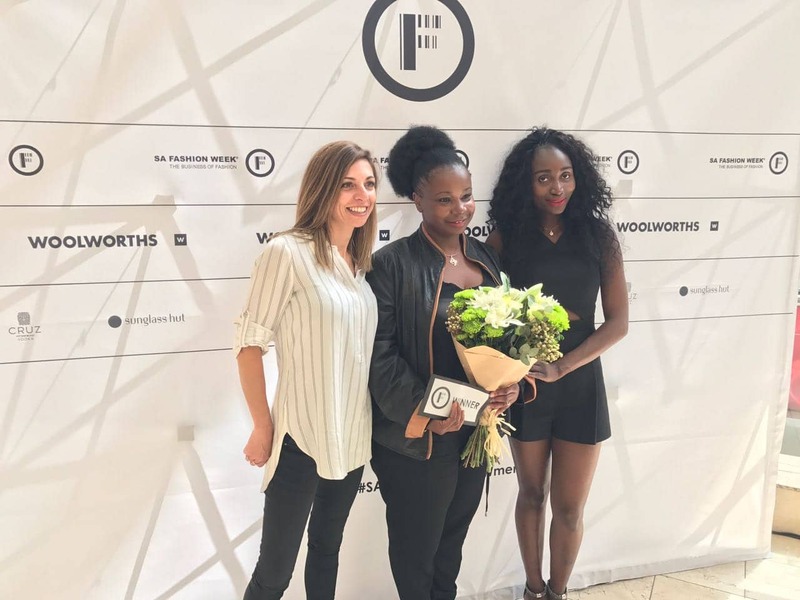 We are super proud you!